With over 1,000 rental properties under management in suburbs both north and south of the river, our reputation for excellence in property management is quickly becoming well known amongst rental property owners in Perth. 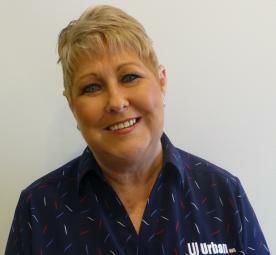 Kerrie is our Senior Property Manager with over 10 years experience in residential property management. She is also a registered real estate representative. Kerrie is an individual who is highly experienced in asset management and has held several senior management positions with high profile property management companies within Australia. To enjoy the benefits of this introductory offer, contact Kerrie today.